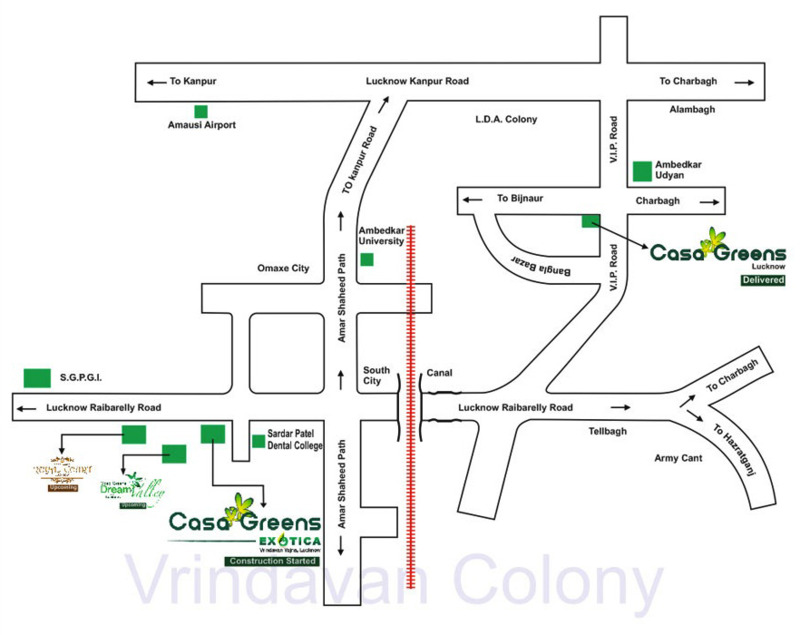 Casa Greens Exotica is a residential project, located at Raebarelli Road, Lucknow. 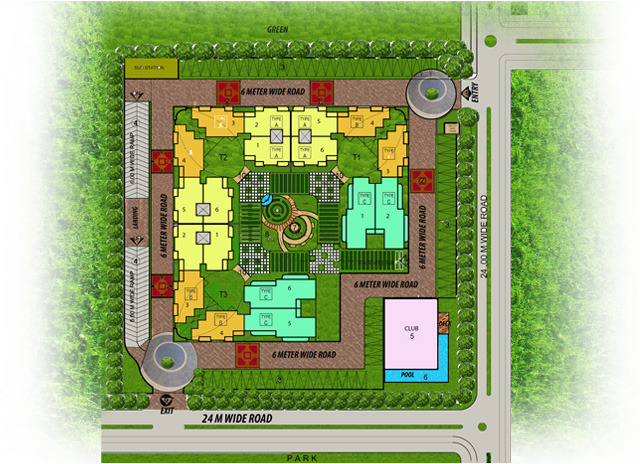 The Project is equipped with quality products and offers 2 and 3 BHK apartments. The project is well connected by various modes of transportation. 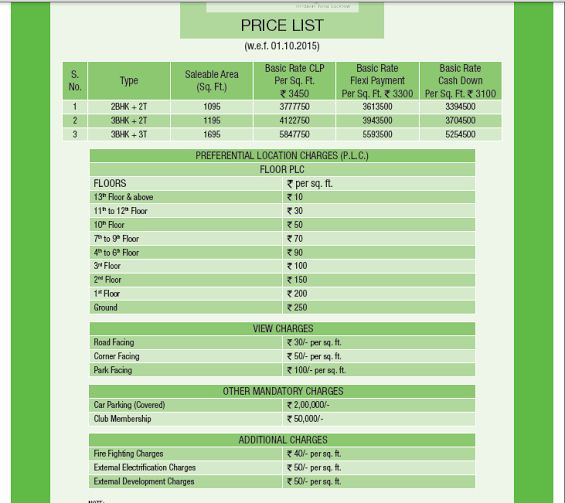 Earthquake resistant, R.C.C frame structure as per ISI codes and IIT approved. Steel kitchen sink with drain board. Conduits as per ISI code, switches and sockets of reputed makes. Texture paint in internal walls. Washable texture paint in internal walls. Entrance lobby - Marble/Granite/Vitrified flooring.